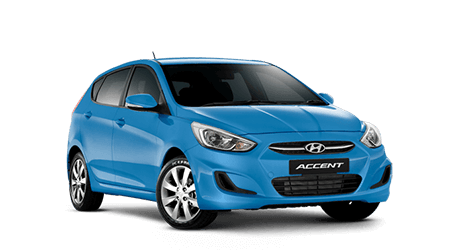 These useful tips will help you get the most out of motoring, and your Hyundai. It's worth remembering these tips every time you get behind the wheel. They'll help keep your Hyundai in top condition, make it more enjoyable to drive and can save you money. Starting up from cold is when most engine wear occurs. 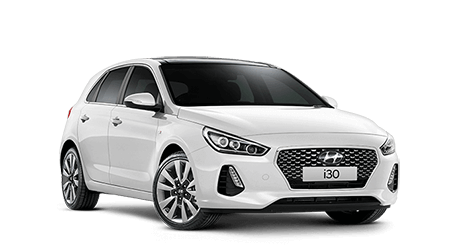 So give your Hyundai a few minutes to warm up by using low engine revs as you drive. This allows the lubrication system to move oil right through the engine. When the temperature gauge is in the normal operating zone, your Hyundai is ready for what it does best. Zoom-Zoom. Water temperature and oil pressure are most important as they monitor your engine's vital cooling and lubrication systems. If these gauges move into the critical zone, stop the car as soon as practical and get help by calling your nearest Hyundai Service Centre or Roadside Assistance. Similarly, if a warning light comes on, stop and get help. For more information, please refer to your Owner's Manual. 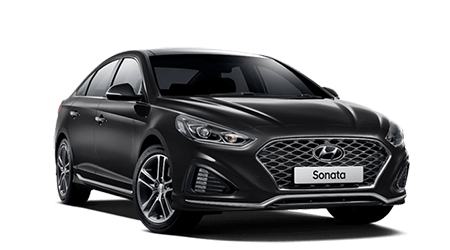 No special running in is necessary, but a few precautions in the first month can optimise the long-term performance, economy and durability of your Hyundai. Don’t forget your complimentary post-delivery inspection! Your Hyundai Service Centre will complete the first inspection and conduct a series of checks and tests.